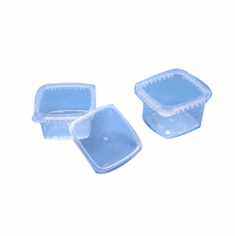 Storing food is a totally different case than storing any other items. 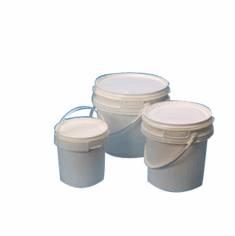 There are important things that one must consider; like hygiene and food safety. 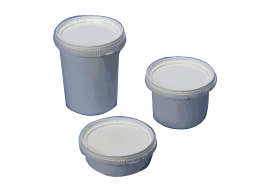 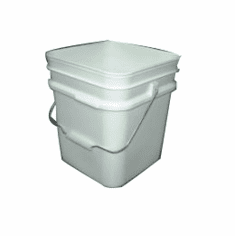 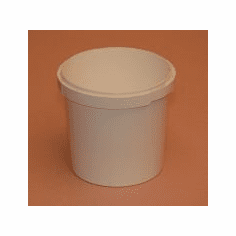 IPL Industrial Series Plastic Square pails are great containers for industries that need to store food and keep it for longer time. 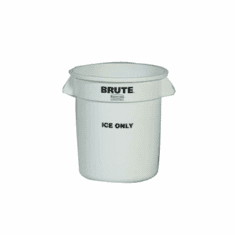 Rubbermaid BRUTE Ice Only containers are designed to meet the demands of storing ice. 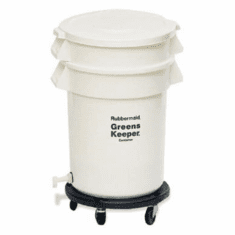 While if you have a restaurant or a diner, Rubbermaid BRUTE GreensKeeper Containers are an effective and safe way to store your vegetables, thanks to the built-in reservoir in them. 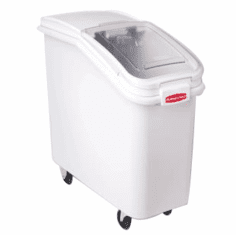 It will keep your washed veggies stay crisp and fresh for longer time. 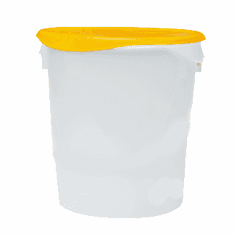 To store any other dry ingredients in bulk, a great choice is Rubbermaid Ingredient Bins. 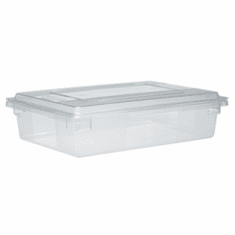 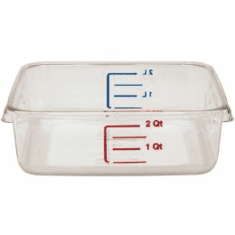 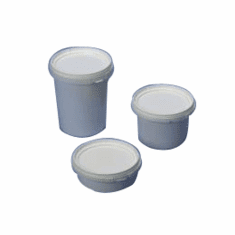 Rubbermaid food storage containers and lids (choose from round or square), IPL commercial series food containers, and IPL industrial series plastic containers.